We are very proud and excited to announce that Noomii is celebrating its 10-year anniversary this year! And because one of our values is to Kaizen everything, we thought it was a perfect time to focus our attention on making our website that much better for all of the wonderful coaches on our network! Everyone here at Noomii.com is working to make our site look and function better than ever and one of the major improvements we are working on, and are continuing to work on, is the Training Schools page! Although the page is still a work-in-progress, we wanted to share the updated list with all of you, so you can add your training school to your Noomii profile! 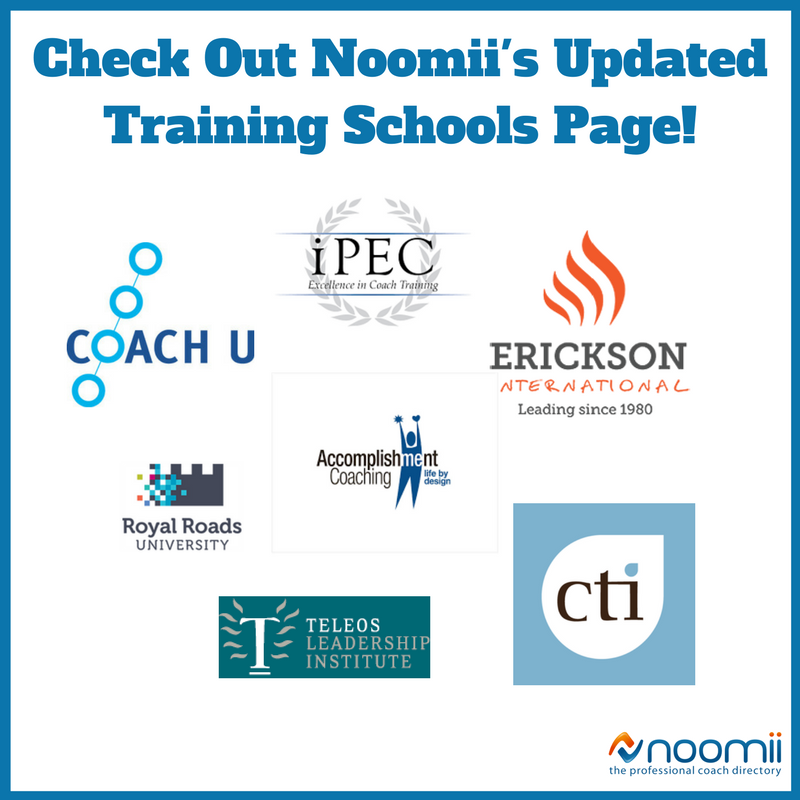 Please take a look at the list, which includes both ICF Accredited Coach Training Programs (ACTP) and CCE courses, and add your training school to your Noomii profile. Scroll down to "Your Coaching Training School (Optional)"
If the coach training school you attended isn't currently on the list, please let us know in the comments and we will gather the information and get it added to the directory! What training do coaches have? 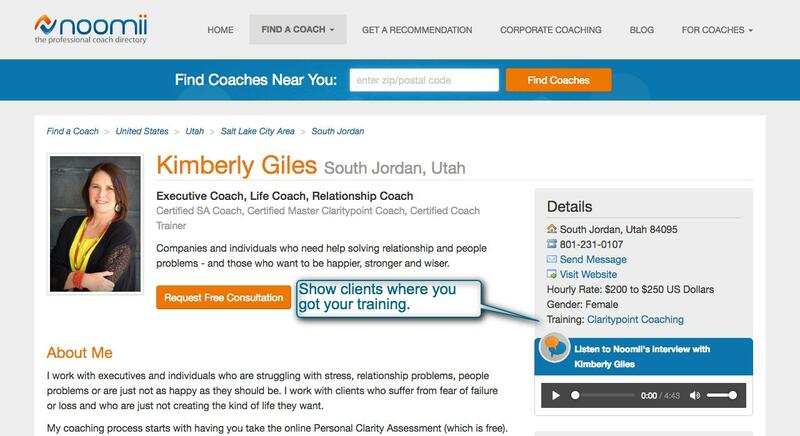 Can you add Gallup Accelerated Strengths Coaching and Coach Academy International? Can you add CRRGlobal? It is also called Center for Right Relationship and is ICF accredited.